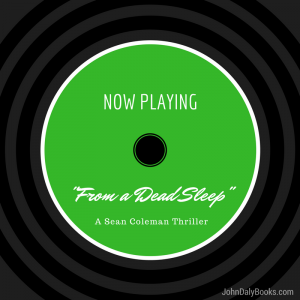 Over the years, many people have asked if there are audio-book versions of the Sean Coleman thriller series. The answer is finally YES! 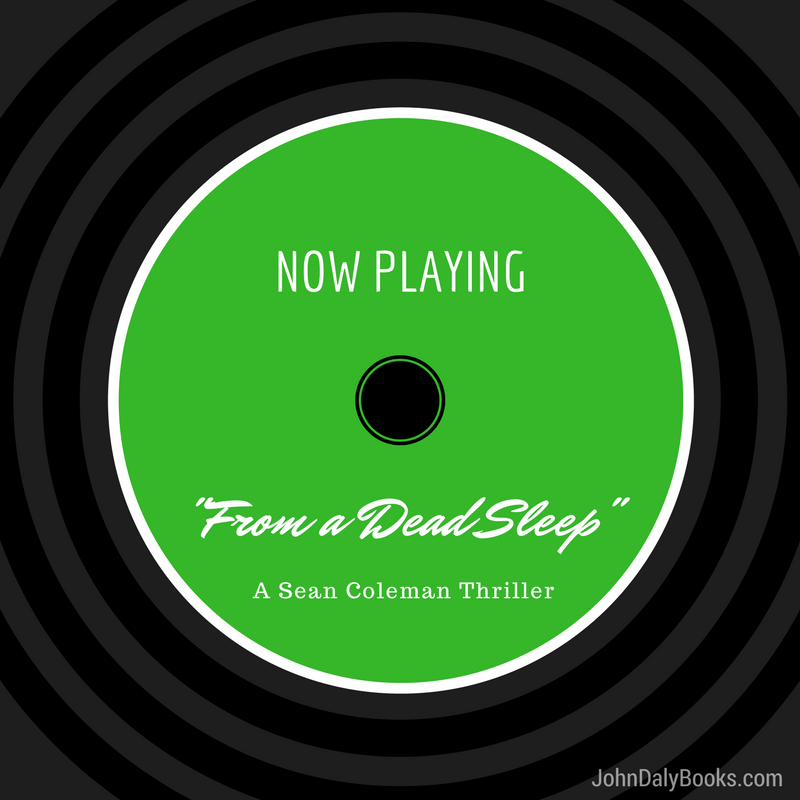 From a Dead Sleep is now available on Audible (Amazon). Click here to get it! Blood Trade (book 2) will be available on audio in a couple of months, and Broken Slate will be out later this year. Thank you all for your patience. Enjoy!